Add some class to your t-shirt collection with this panelled cotton-jersey version from Marni. Pair with dark indigo jeans and smart trainers to complete the look. 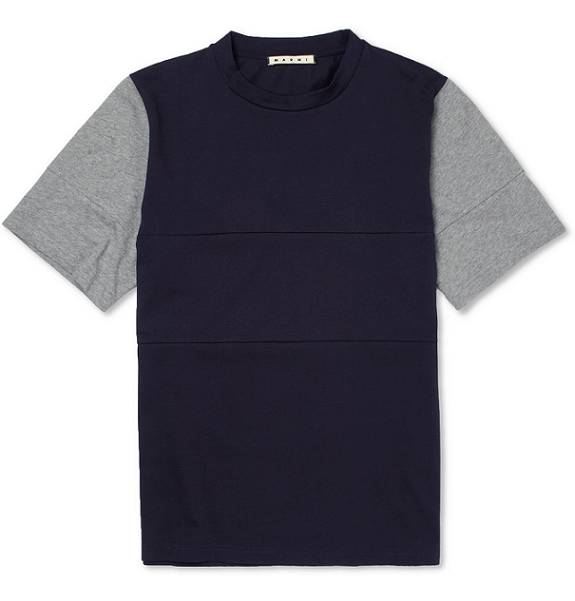 Mr Porter, £120.